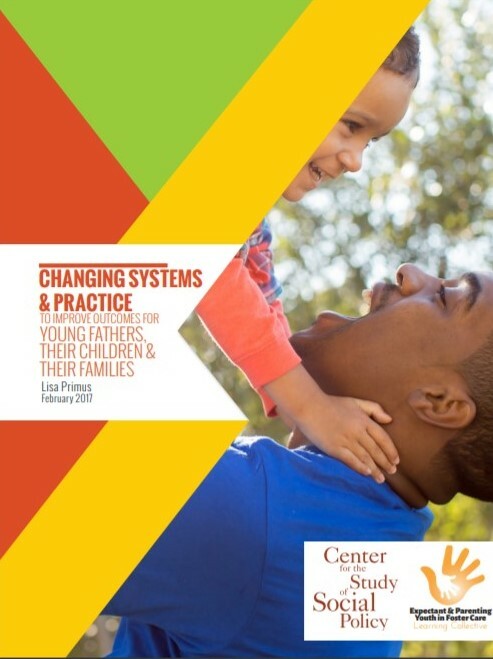 Changing Systems & Practice to Improve Outcomes for Young Fathers, Their Children & Their Families recognizes that, though there is an increasing interest in supporting fathers, little attention has been paid to the importance of engaging fathers under the age of 26 – particularly young fathers who are involved in child welfare systems. The lack of cross-system collaboration among the education, juvenile/criminal justice, early childhood education (ECE), child support enforcement, health care, homeless services, housing and mental health systems to support young fathers and their families. Throughout the brief, voices of young fathers are shared.